When it comes to reaching your fitness goals, setting a literal step-by-step process is the truest way for success. The Fitbit Flex Activity Tracker tracks every activity in your day involving exercise, food, weight and sleep, to help you find your fit zone, stay motivated, and see how small steps make a big impact. For a limited time, TNW Deals has refurbished models at 30 percent off in black, grey and blue colors! Weight loss and getting in shape always seems pretty daunting. They key to success is to keep track of smaller activities and equally small changes, working upwards at a steady pace. 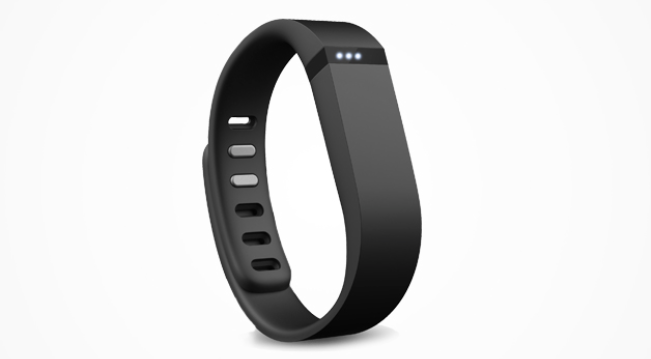 The Fitbit Flex Activity Tracker is the perfectly innovative tool to get you started. Wear it on your wrist all day and night, and the tracker monitors your movements to help you understand your activity levels. With the option to set customizable step goals and track them each day, you’ll be able to monitor your path to fitness with increasing motivation as you become more active. Whether you’re walking, running, or hitting the gym, the band works with the app to give you a complete rundown of your health and fitness goals. Get the wristband that makes fitness fashionable – the Fitbit Flex Activity Tracker is now on sale for $69.99 from TNW Deals.